Sometimes you just need to get away. 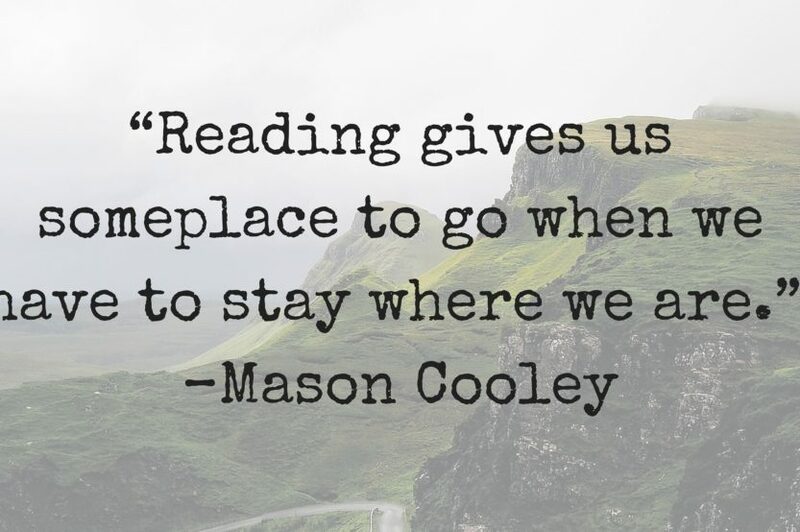 But when you can’t, escaping through a book is the next best thing. These books will help your patrons travel to other times and places. 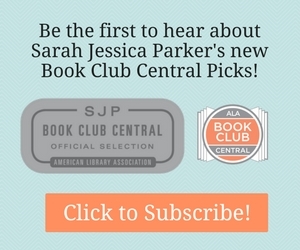 Click to Transport Through Fiction. Enter the World of … Winter Palace by Eva Stachniak!